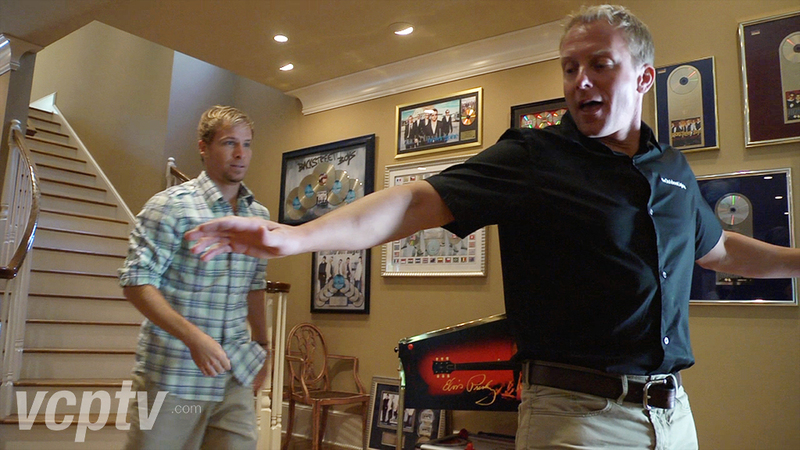 Check out some snapshots from our recent promotional video shot with former Backstreet Boy, Brian Littrell. 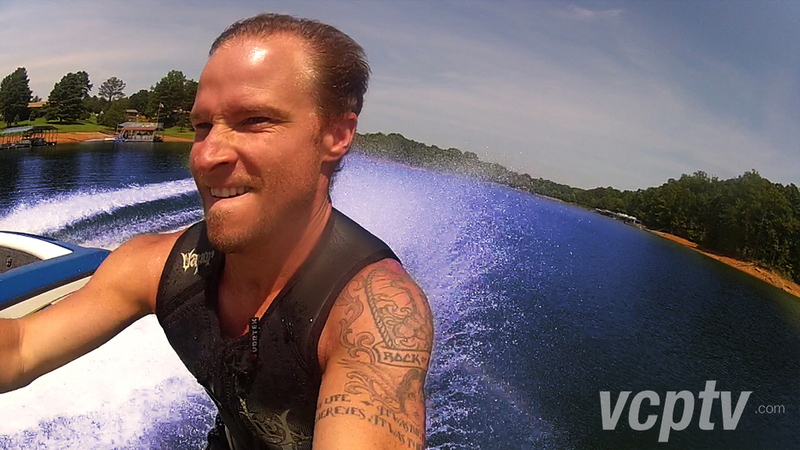 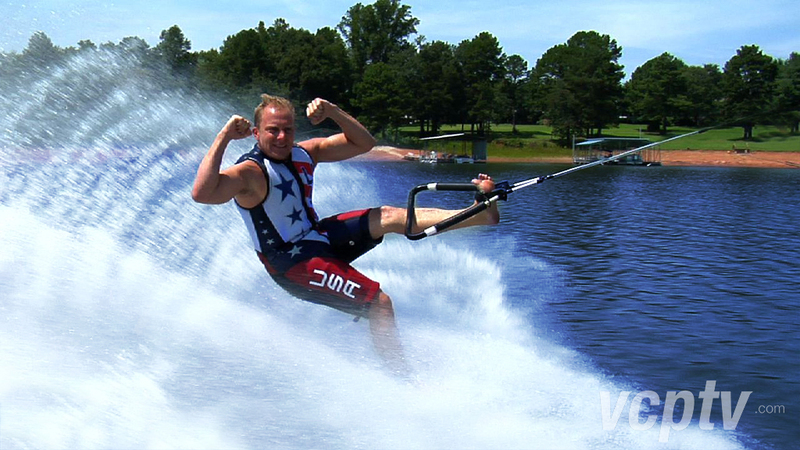 In the video, Brian "thinks" he can barefoot ski as well as me while I show off my talents by dancing and singing. A blast was had by all and we thank Brian for his endorsement of The Outdoor Lights, Inc. Stay tuned for the entire video to be aired via Youtube!